Let us manage your IT while you manage your business! Security has never been more important. 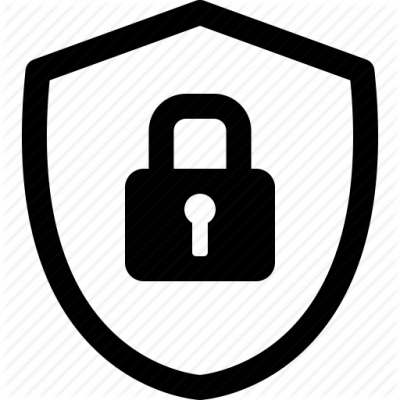 We take a multi-pronged approach to security. We keep all of your systems patched and up to date. Our base plan includes antivirus protection services. We can also provide cloud backups of your servers and desktops! From your servers to your desktops, printers, network and more, we can manage the technology you use to support your business. Help is just an email or phone call away. 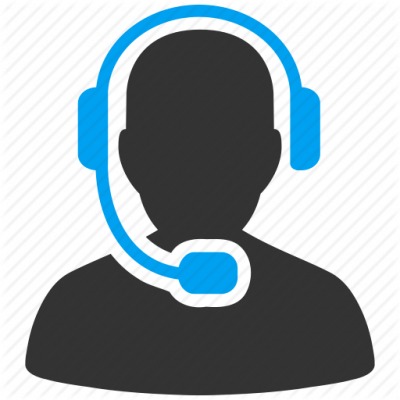 With our helpdesk services, you help is easy and convenient. Managed and track all of your organizations request using a convenient web portal.